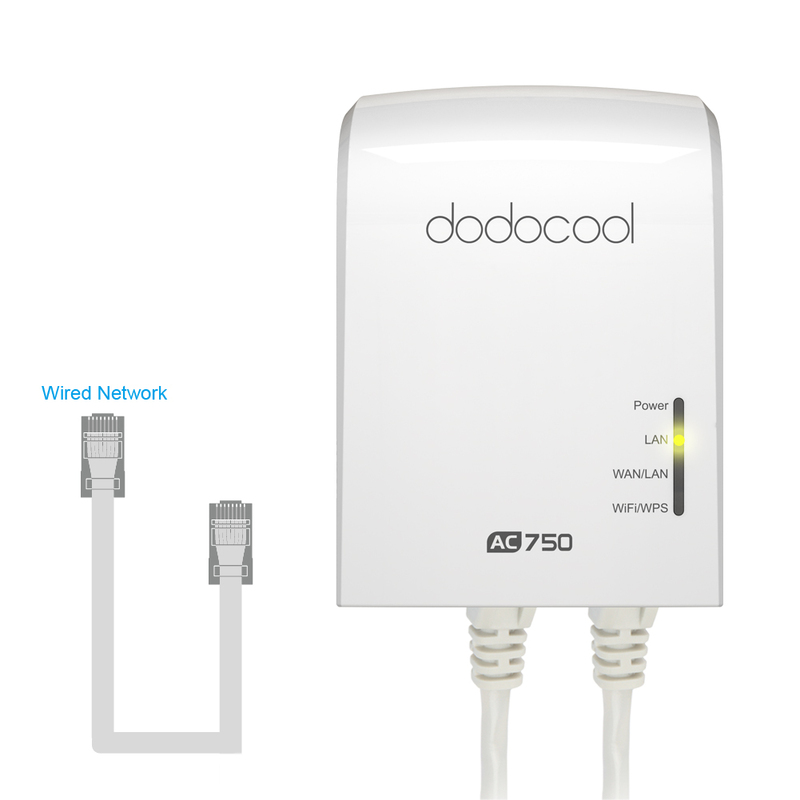 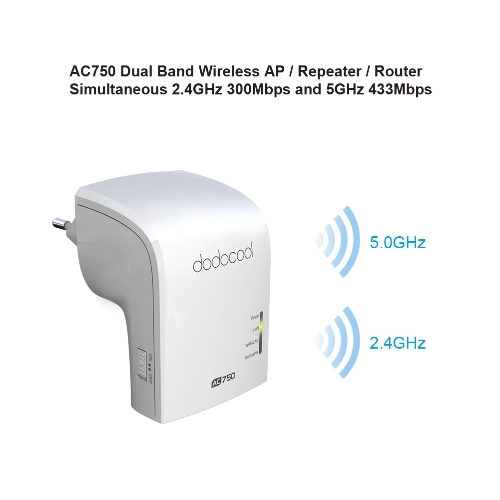 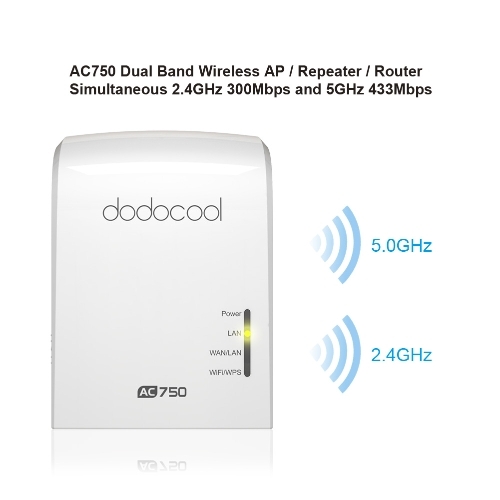 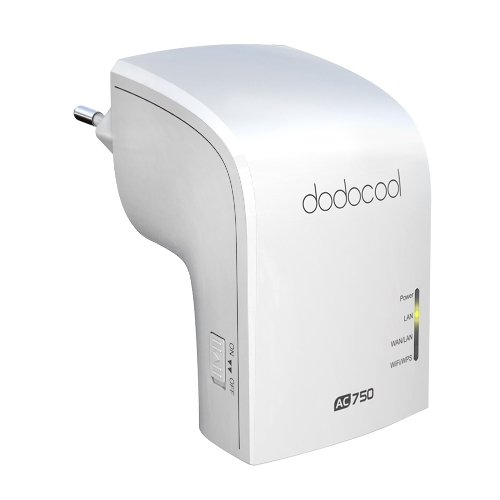 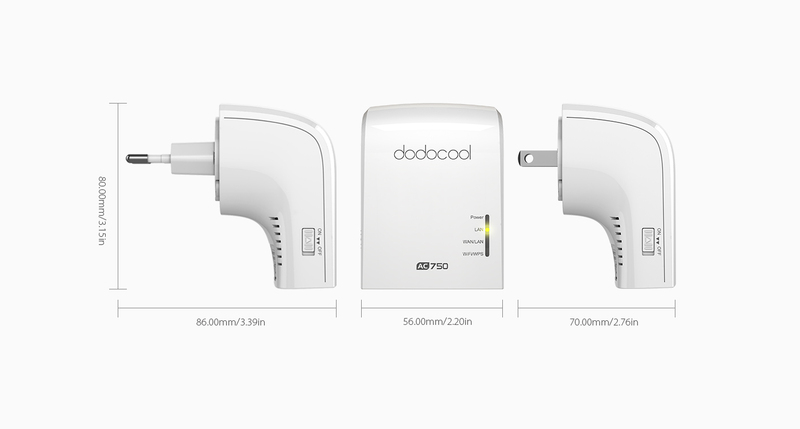 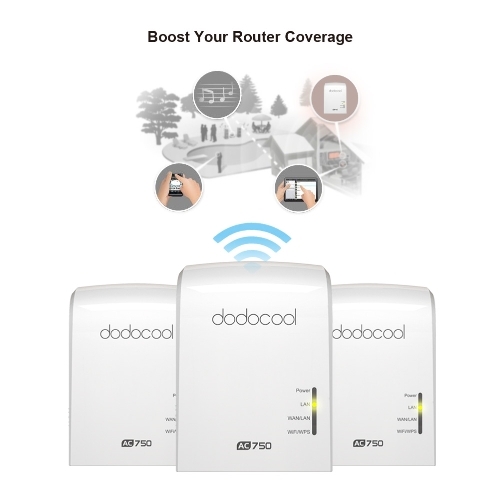 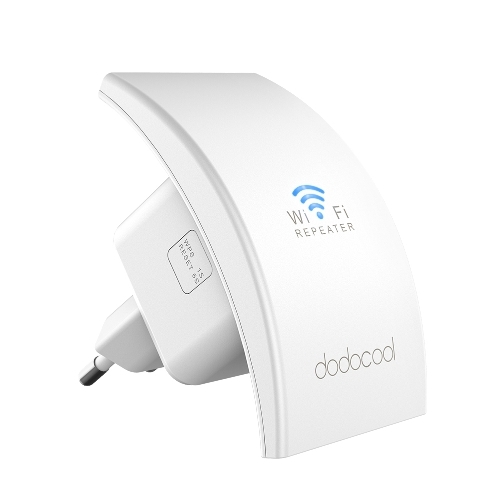 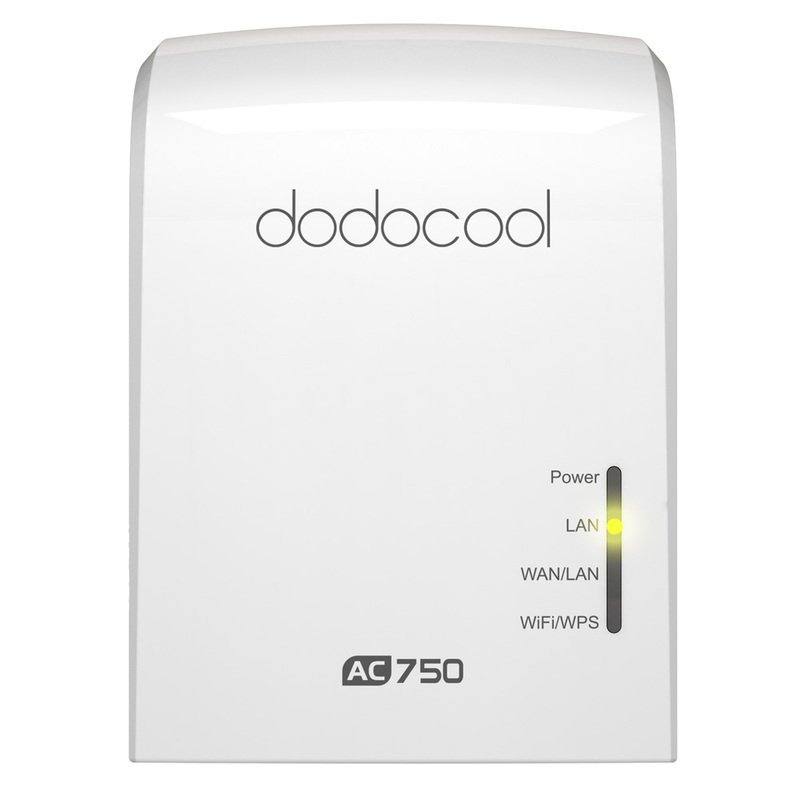 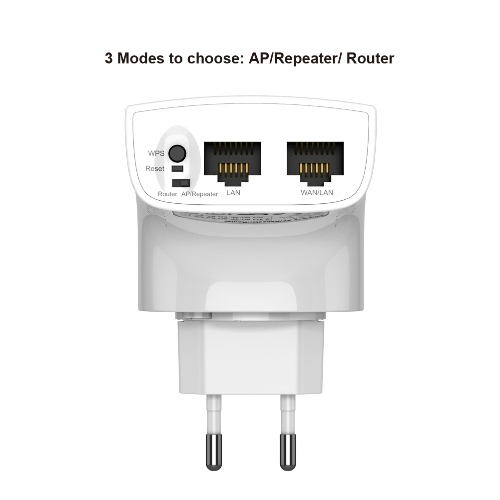 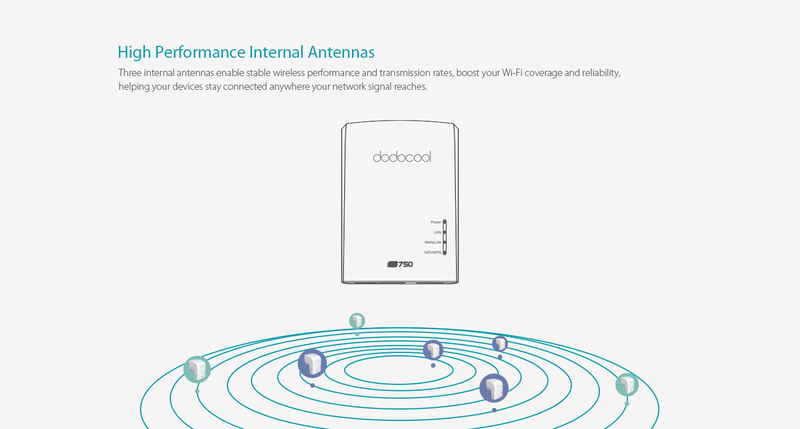 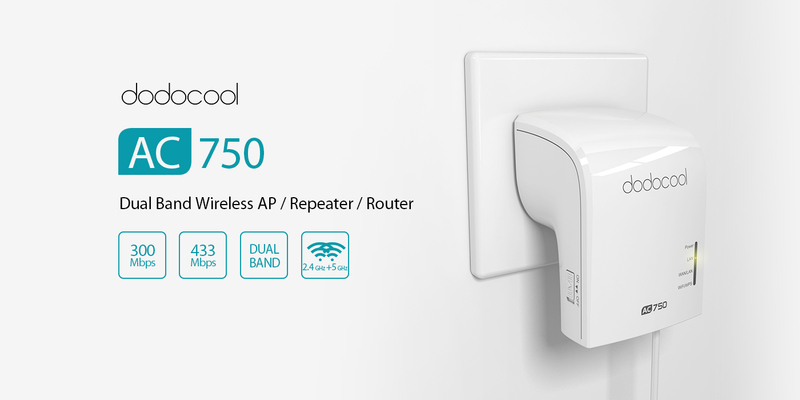 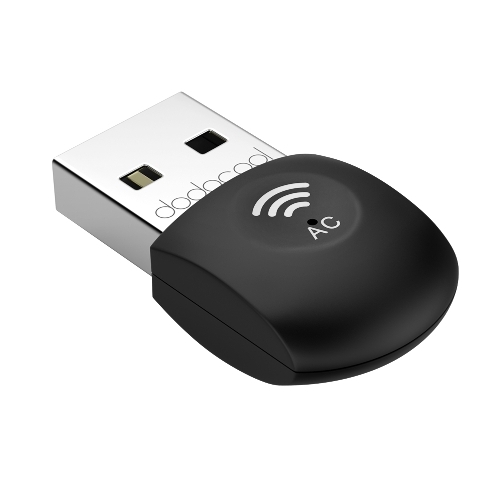 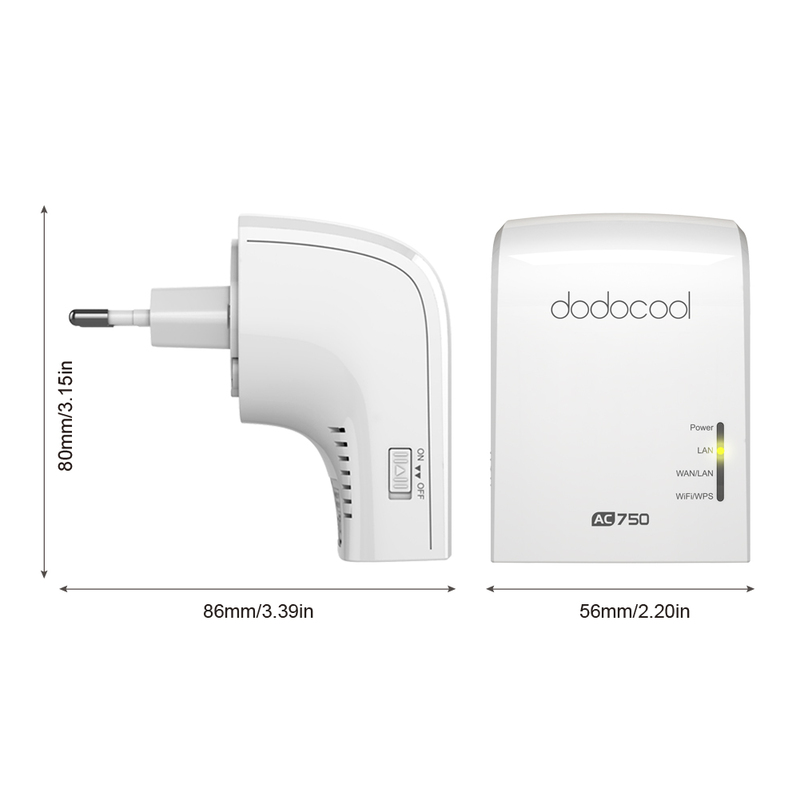 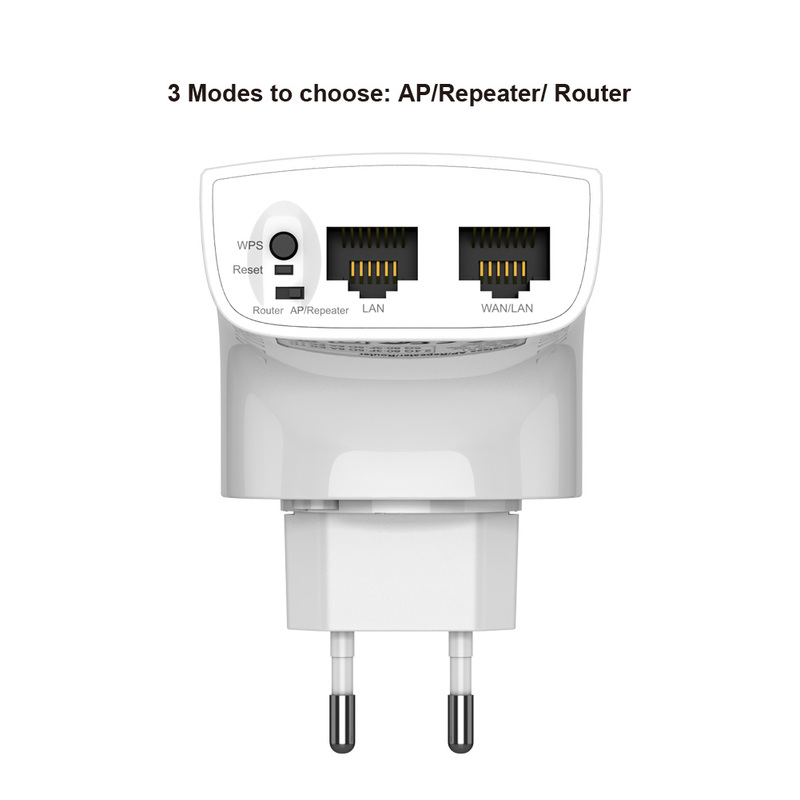 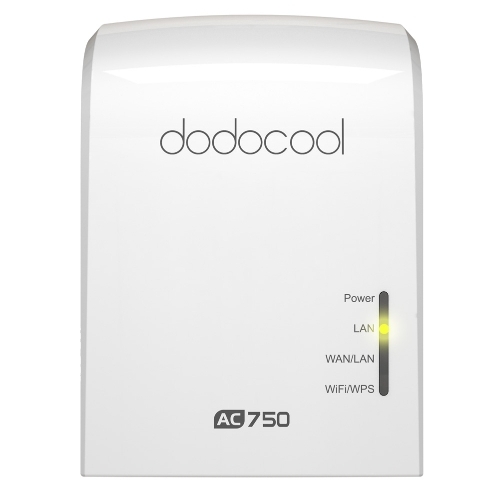 dodocool AC750 Dual Band Wireless AP / Repeater / Router expands your existing Wi-Fi coverage and enhances transfer speeds with next generation Wi-Fi 802.11ac technology. It supports 2.4GHz 300Mbps and 5GHz 433Mbps dual band high-speed connectivity simultaneously, with total speeds up to 733 Mbps. 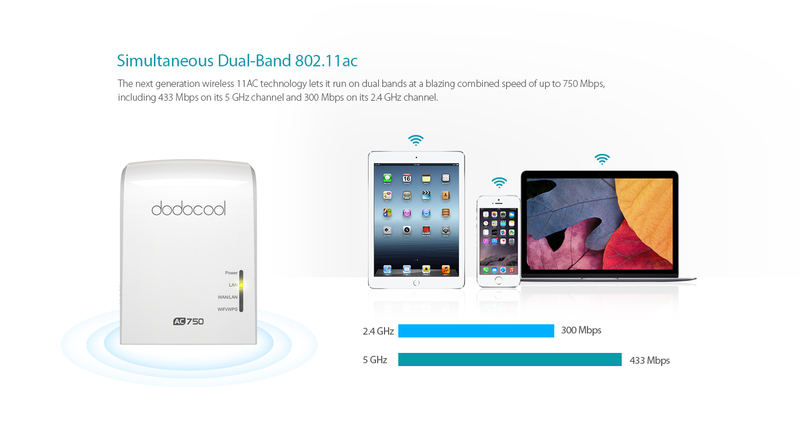 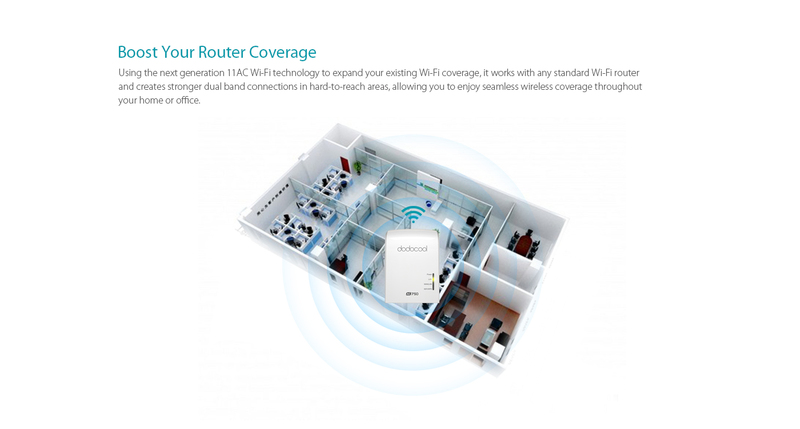 Expand your existing Wi-Fi coverage by using the next generation Wi-Fi 802.11ac technology. 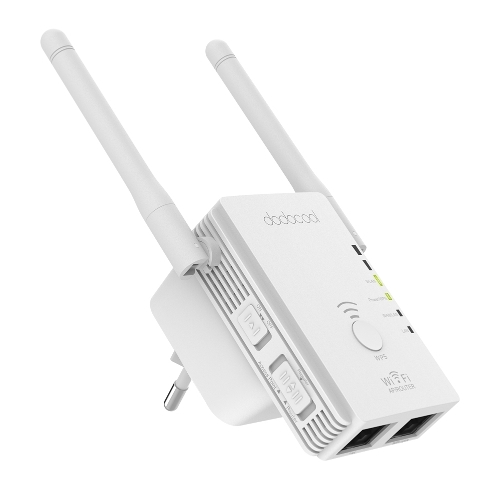 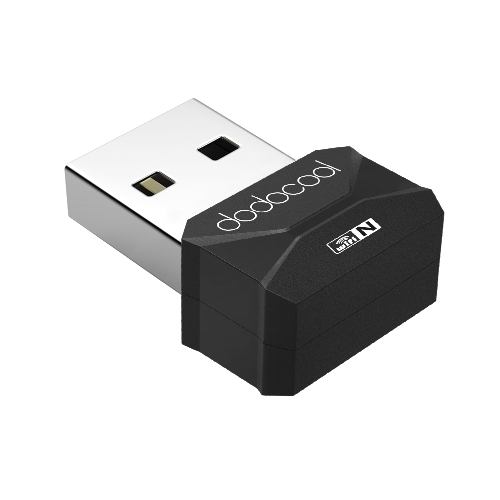 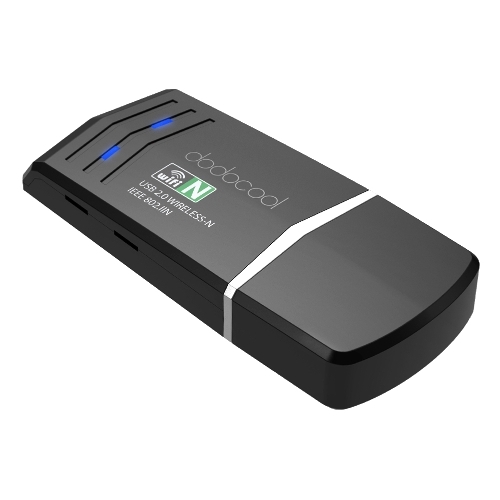 It works with any standard Wi-Fi router and creates stronger dual band connections in hard-to-reach areas. 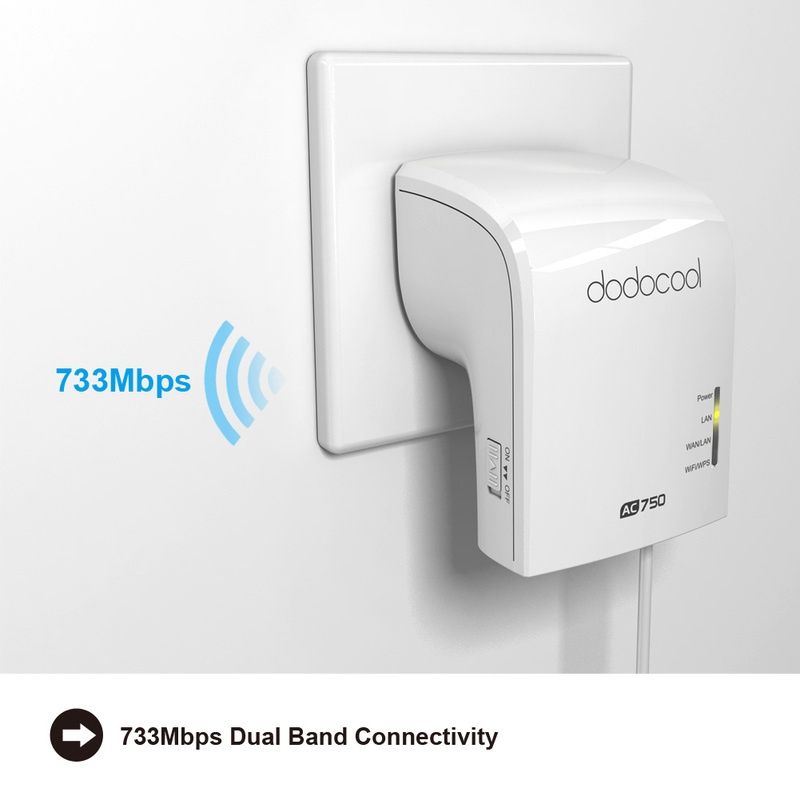 Relying on the next generation wireless 11ac technology, it runs on dual bands at a blazing combined speed of up to 750Mbps, including 433Mbps on its 5GHz channel and 300Mbps on its 2.4GHz channel. 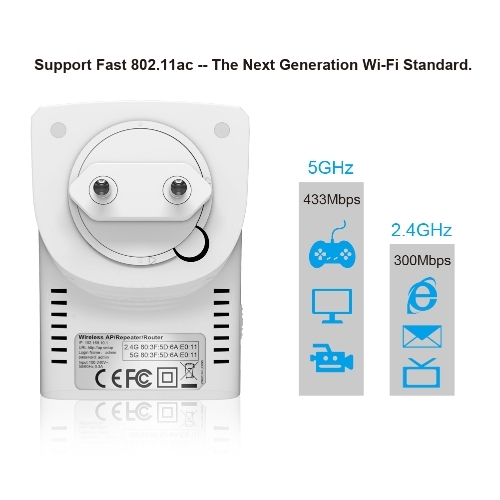 It supports the low interference 11ac networking over 5 GHz and the more common 11n over the 2.4 GHz band simultaneously. 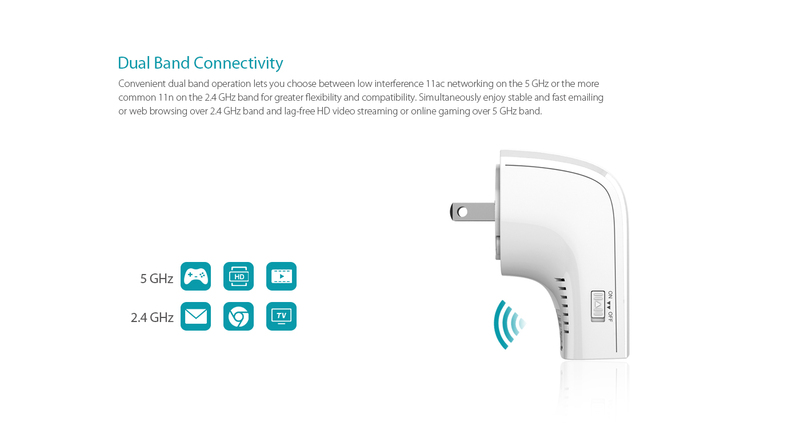 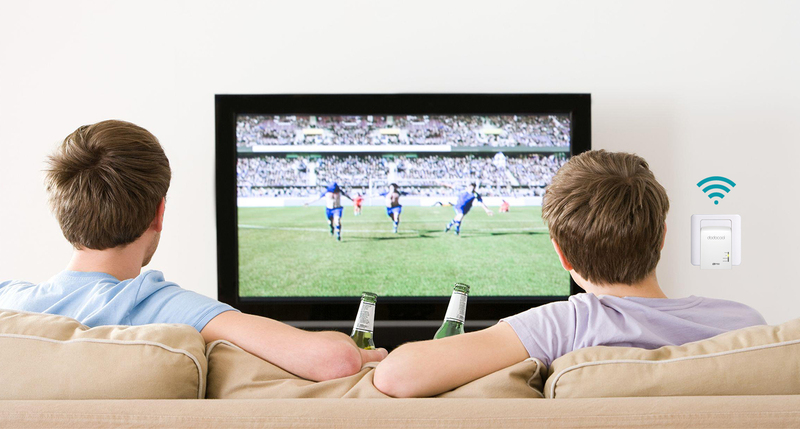 Convenient dual band operation lets you simultaneously enjoy lag-free HD video streaming, online gaming, emailing and web browsing. 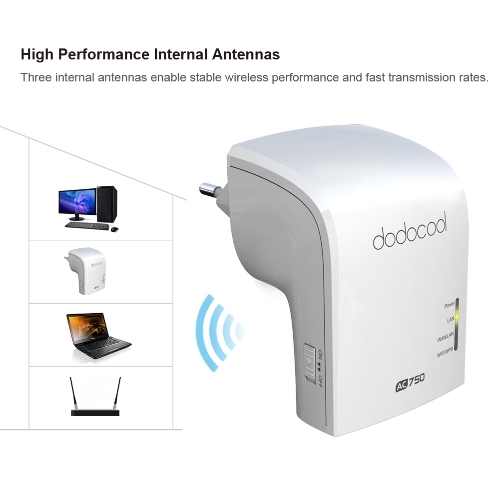 Three internal antennas enable stable wireless performance and transmission rates, boost your Wi-Fi coverage and reliability, helping your devices stay connected. 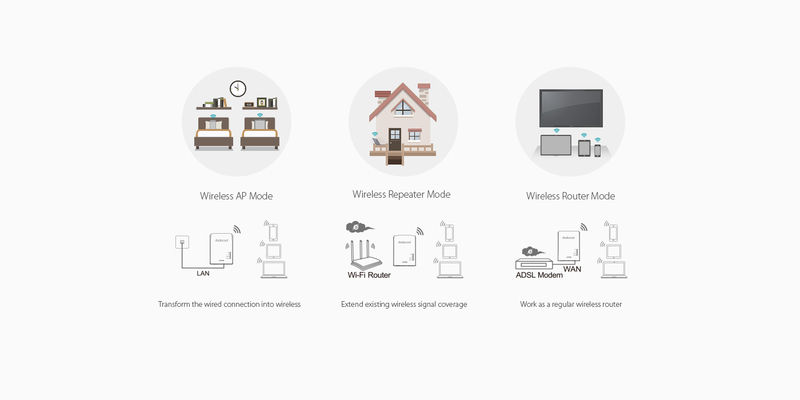 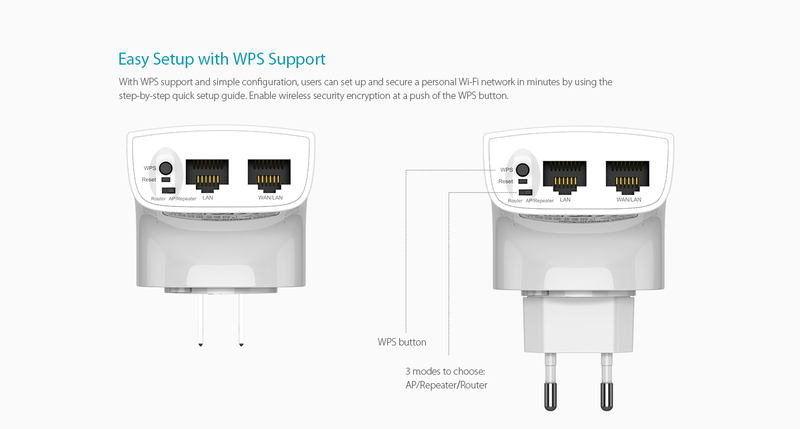 With WPS support and simple configuration, users can set up and secure a personal Wi-Fi network in minutes. 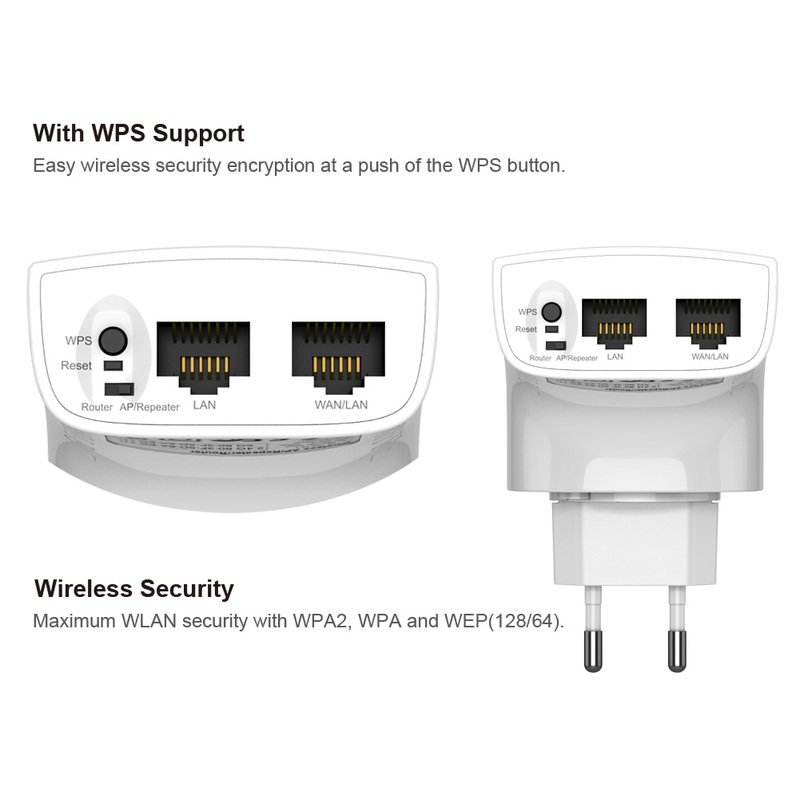 Enable wireless security encryption at a push of the WPS button. 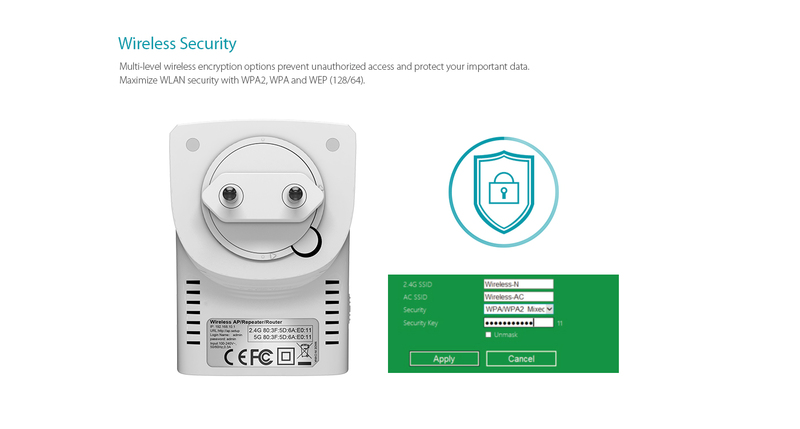 Multi-level wireless encryption options prevent unauthorized access and protect your important data. 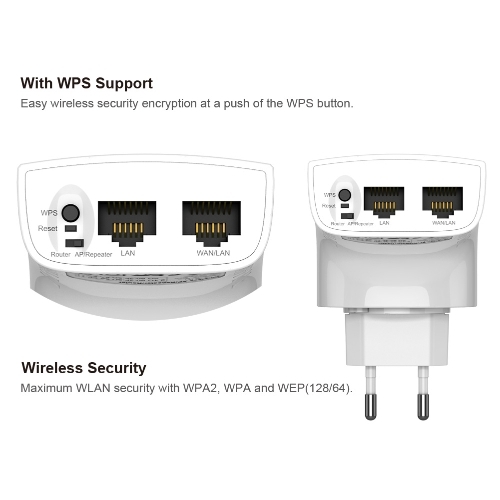 Maximize WLAN security with WPA2, WPA and WEP(128/64). Note: Maximum performance, actual data rates, and coverage will vary depending on network conditions and environmental factors.